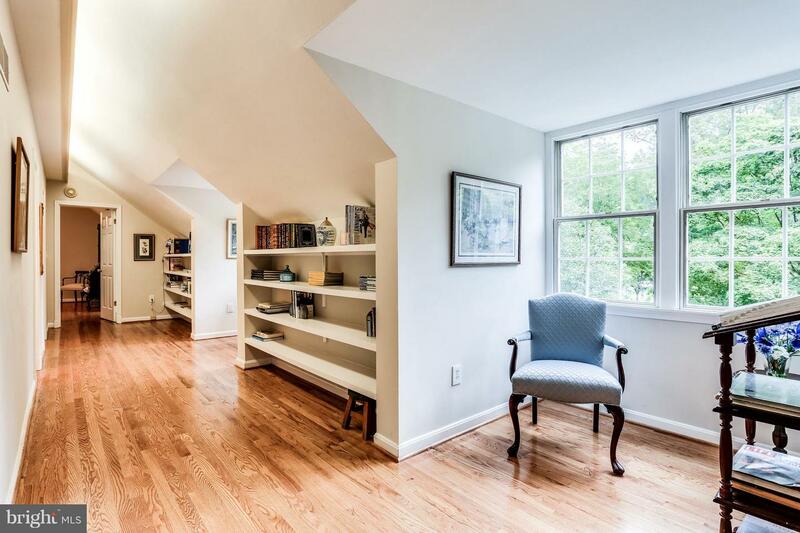 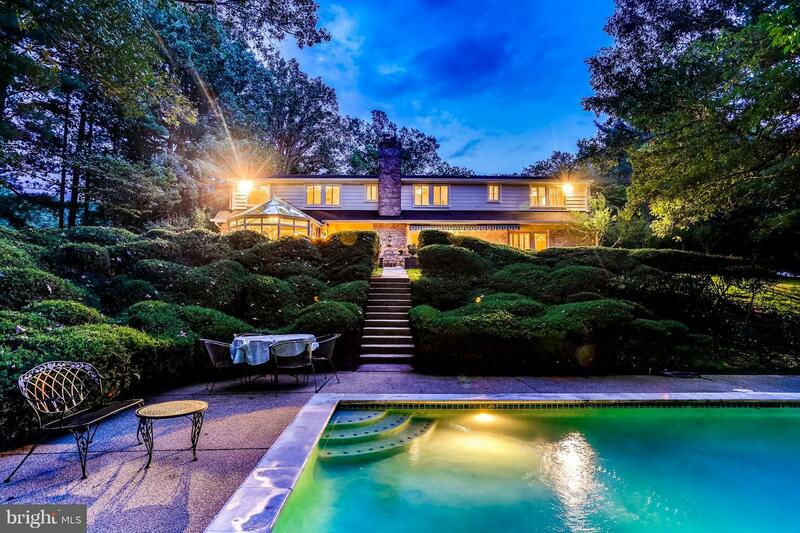 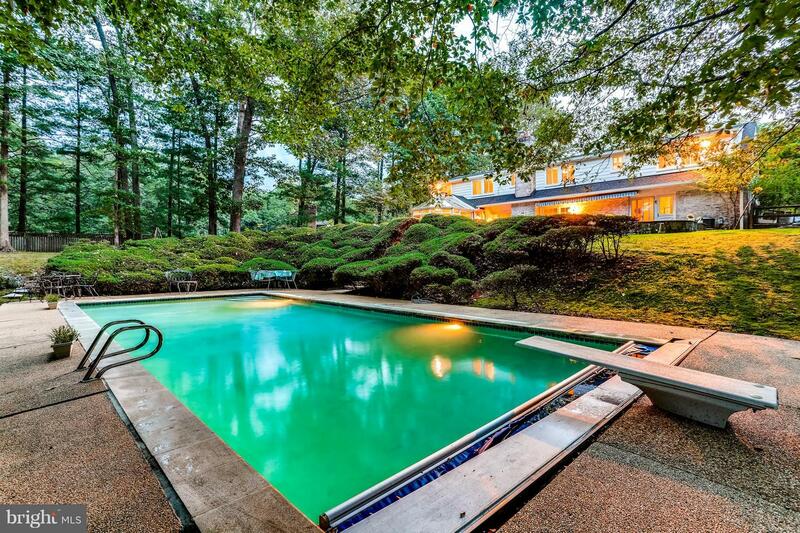 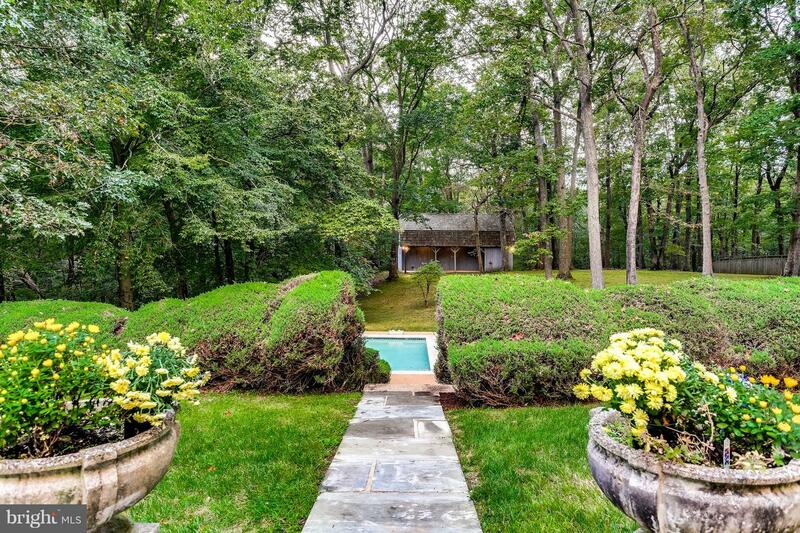 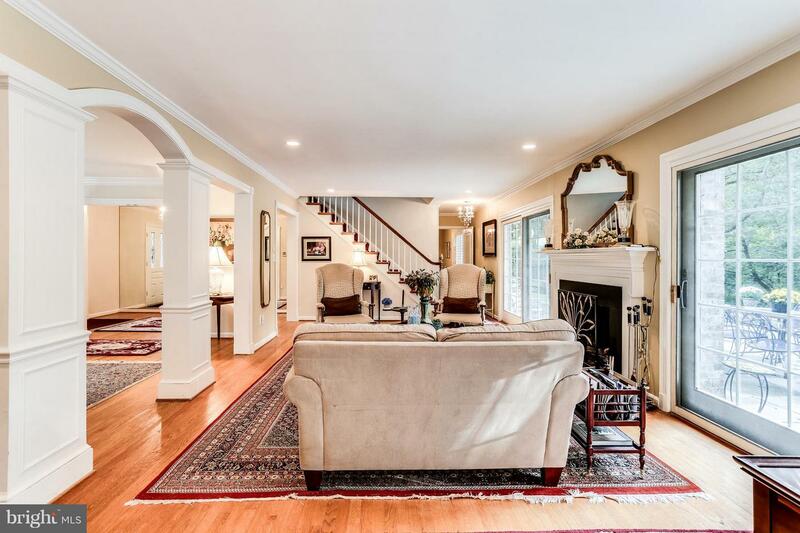 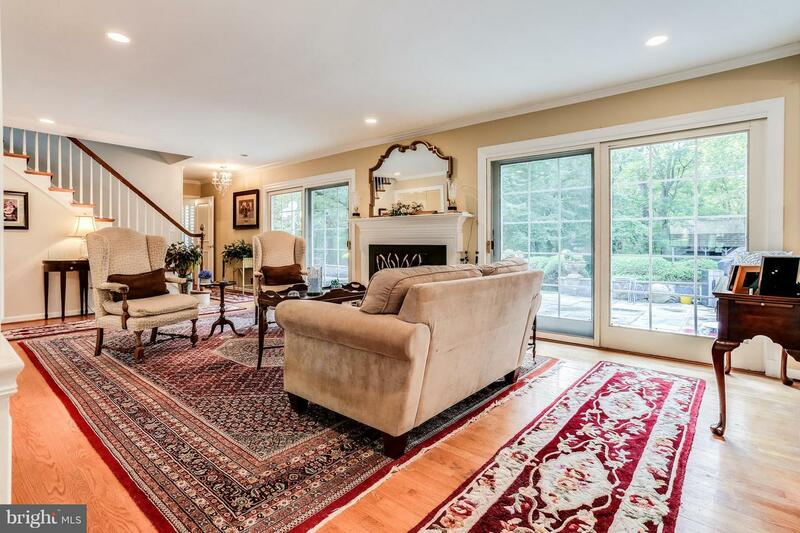 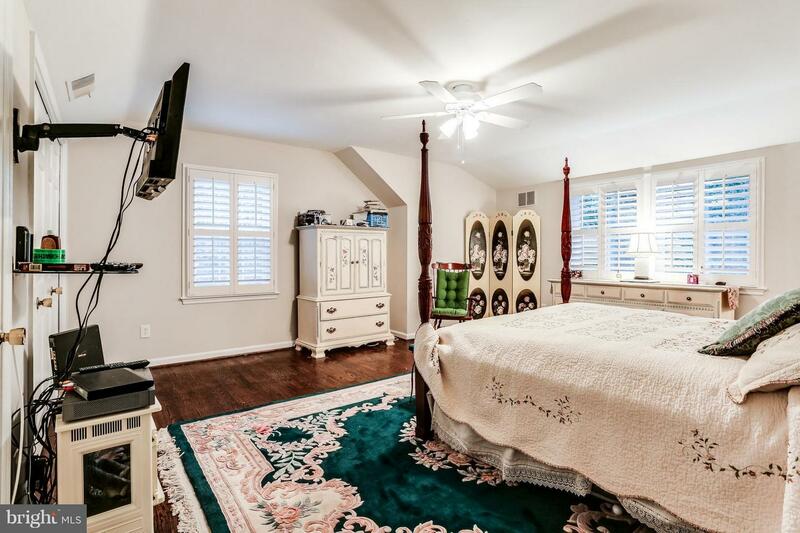 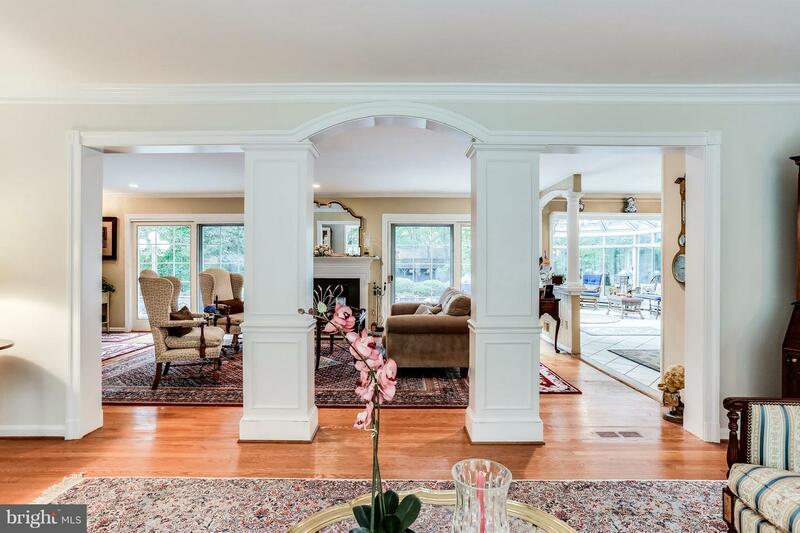 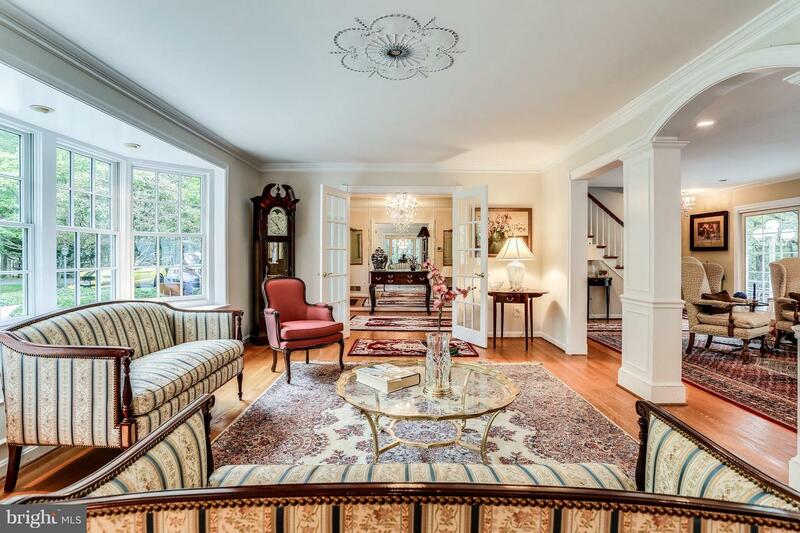 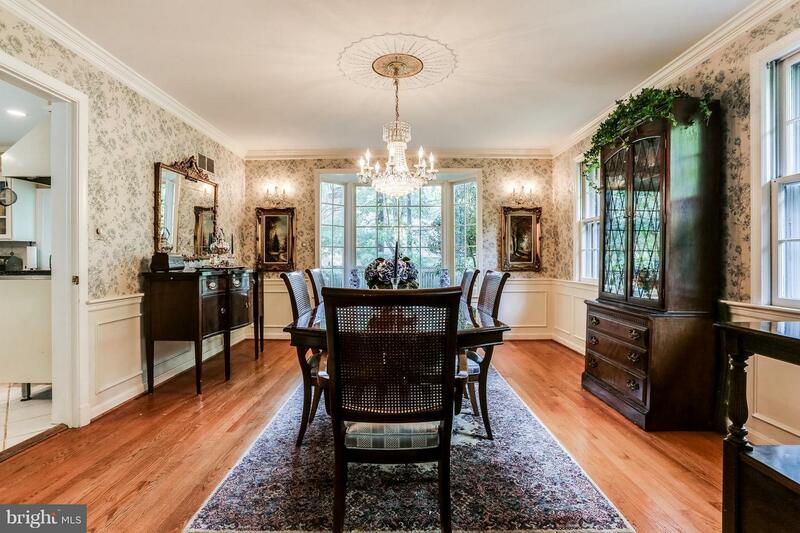 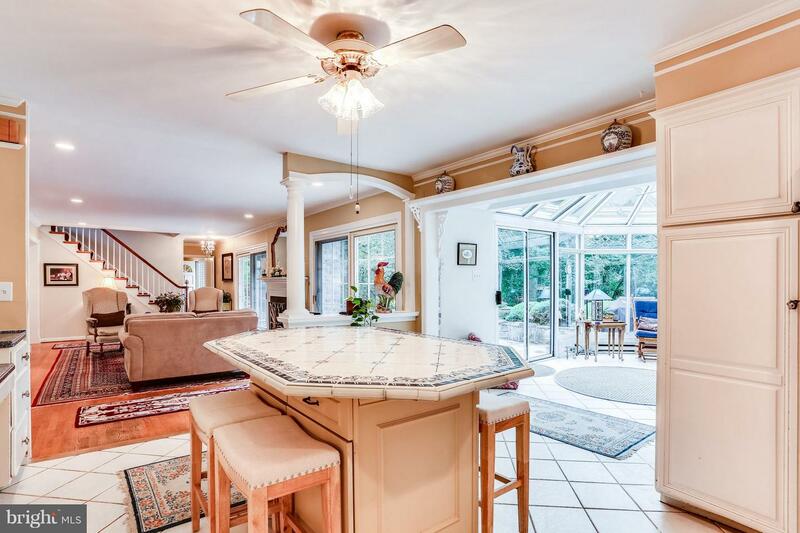 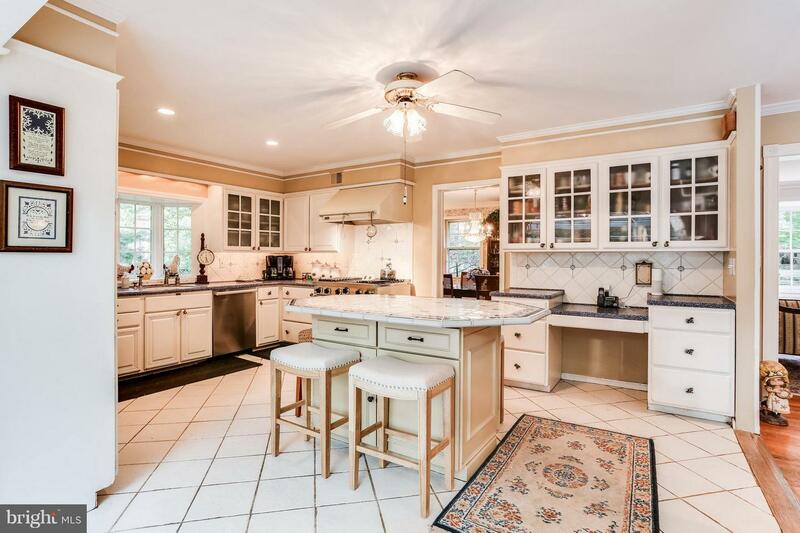 Timeless, understated beauty on an amazing 2 acre lot in Potomac Falls backing to 10 privately wooded acres. 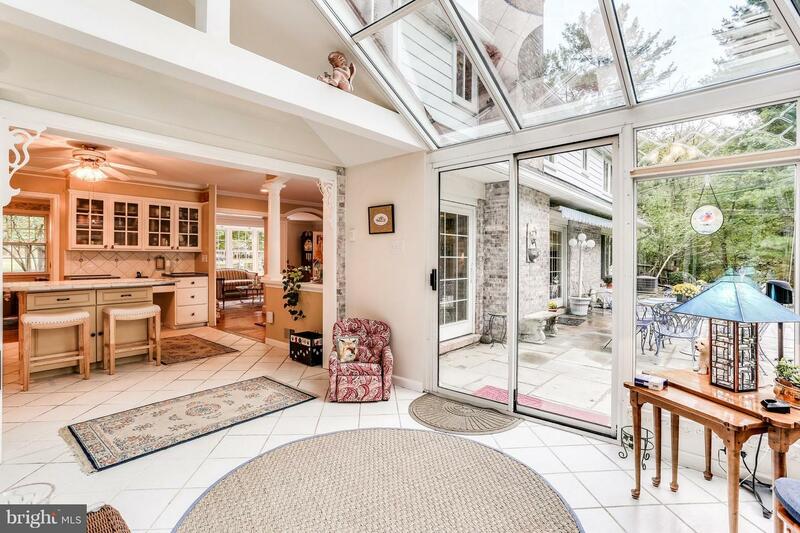 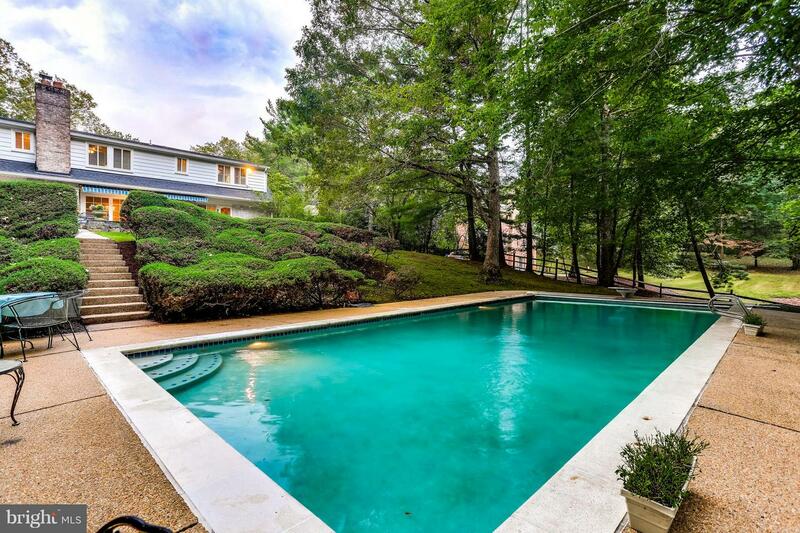 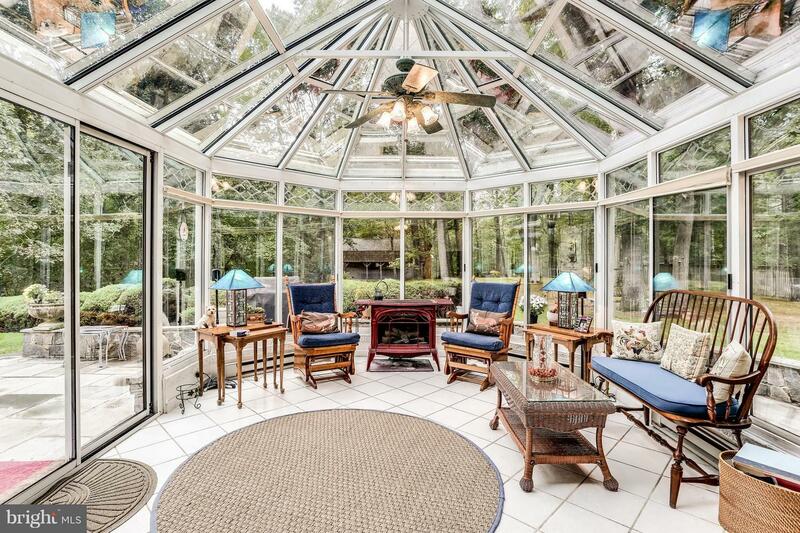 See all that nature has to offer from inside or on the pool deck or patio. 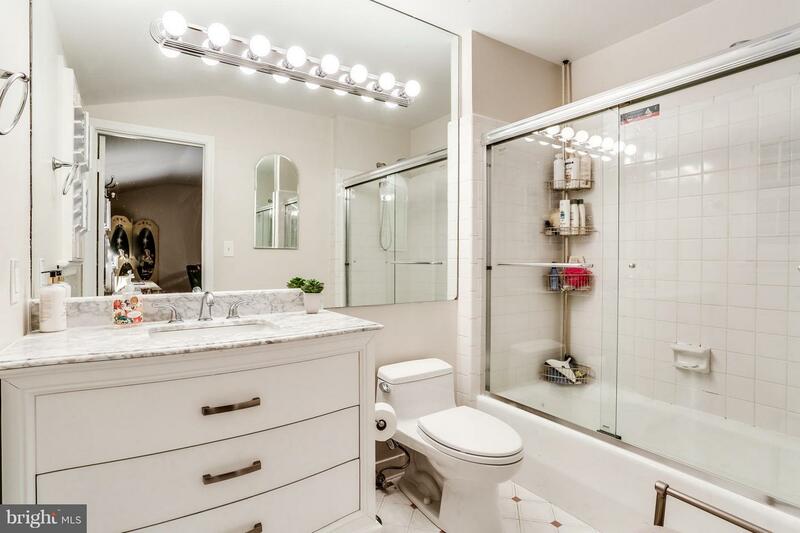 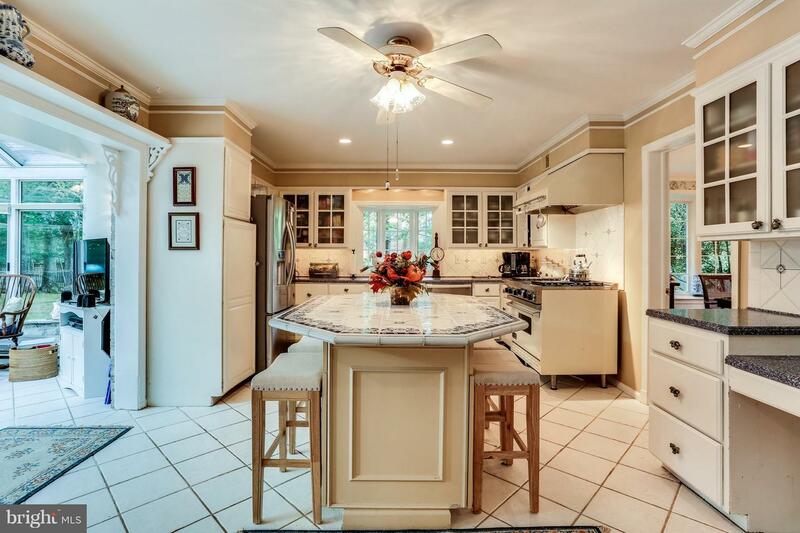 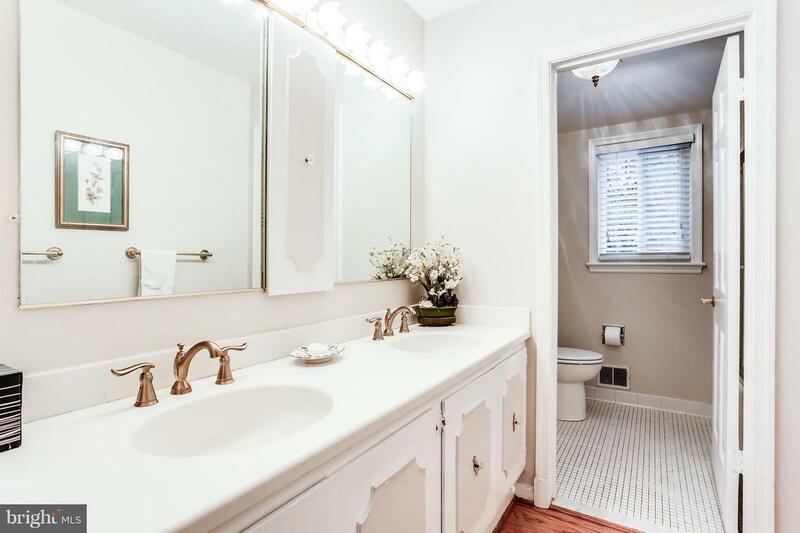 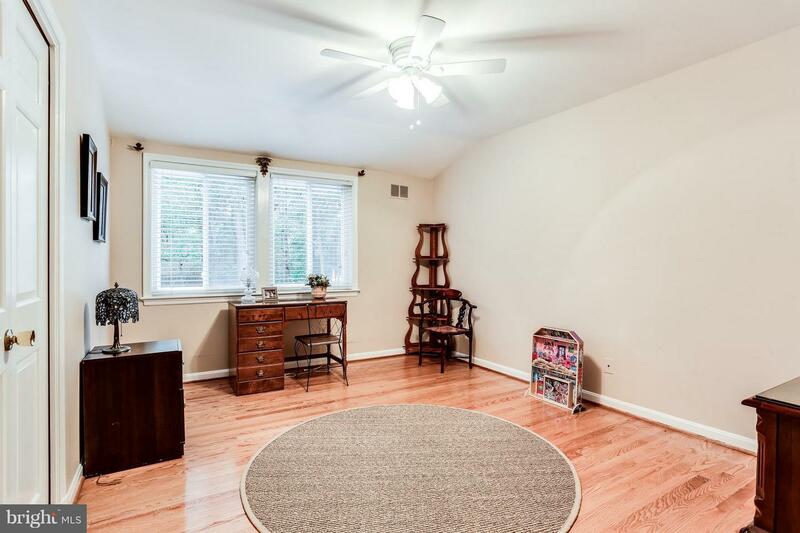 4 bedrooms, 3.5 baths and an open floorplan. 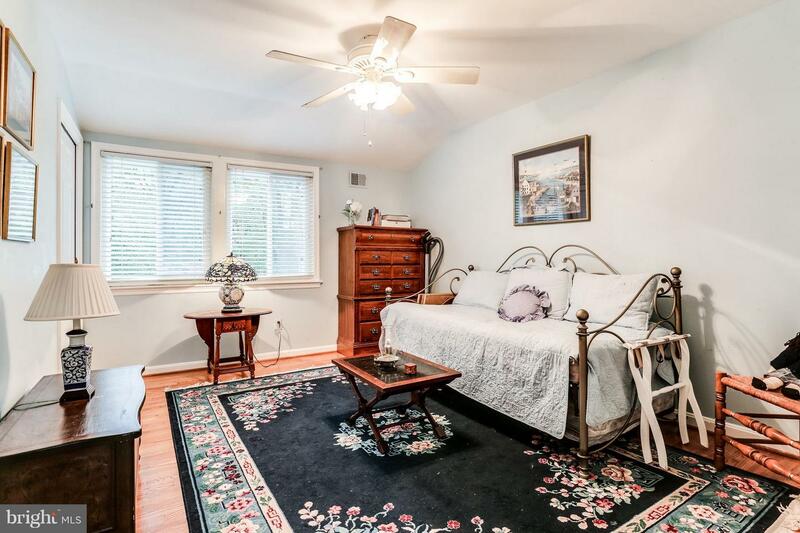 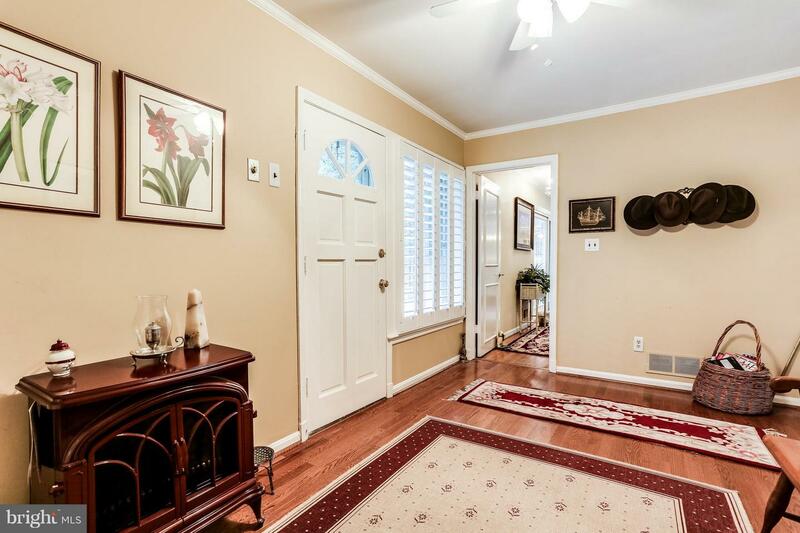 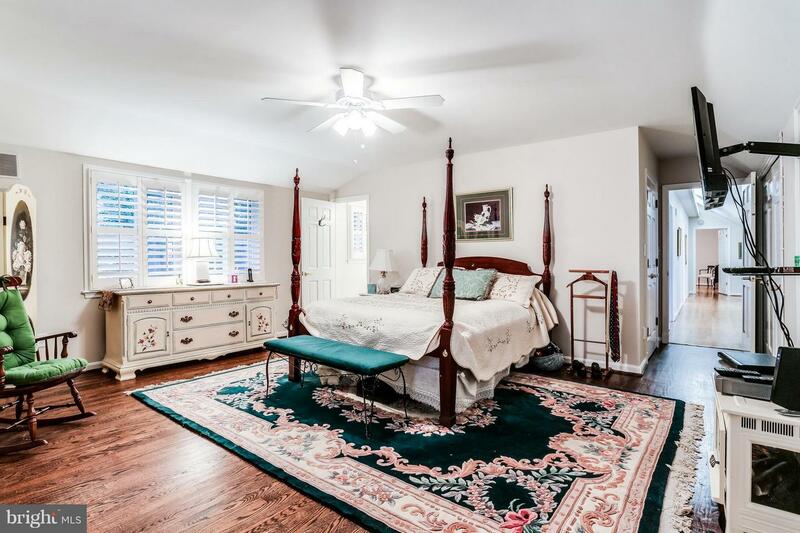 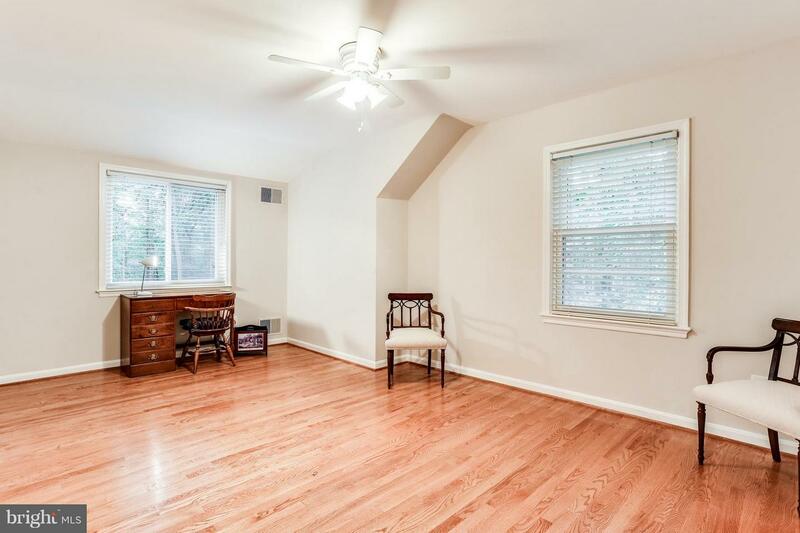 Open Hardwood floors throughout. 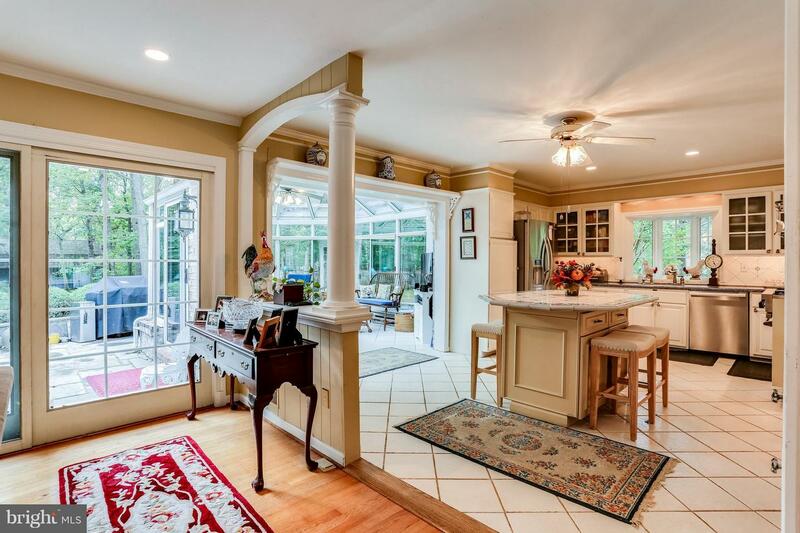 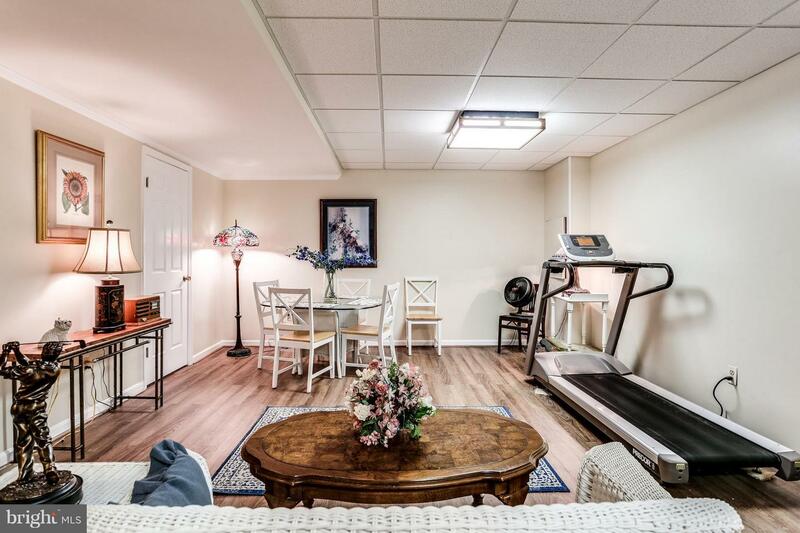 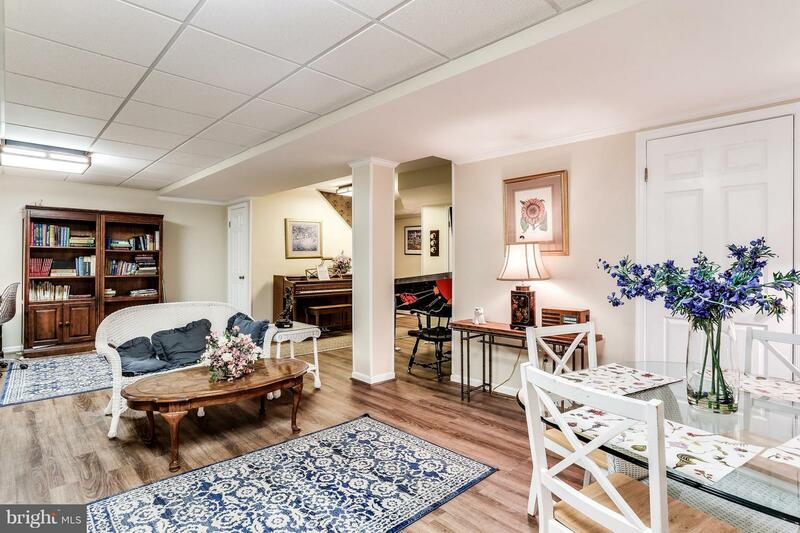 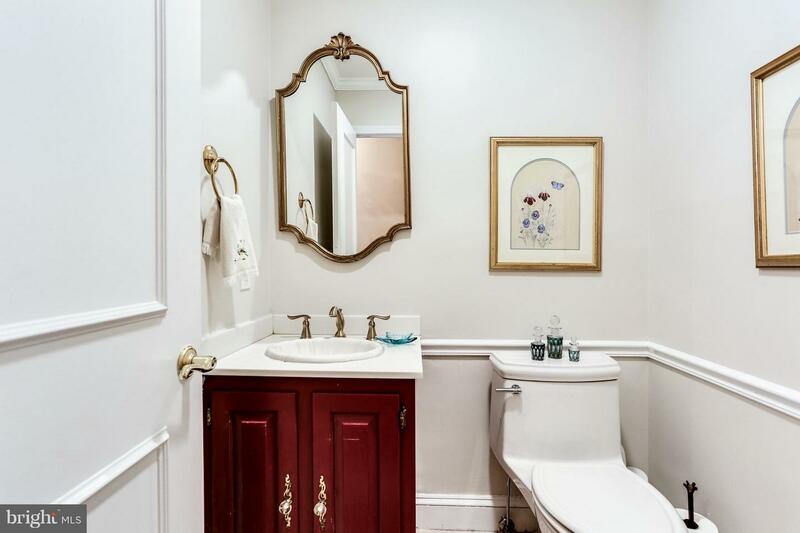 Perfect for those looking to downsize or those looking to have plenty of vision to expand. 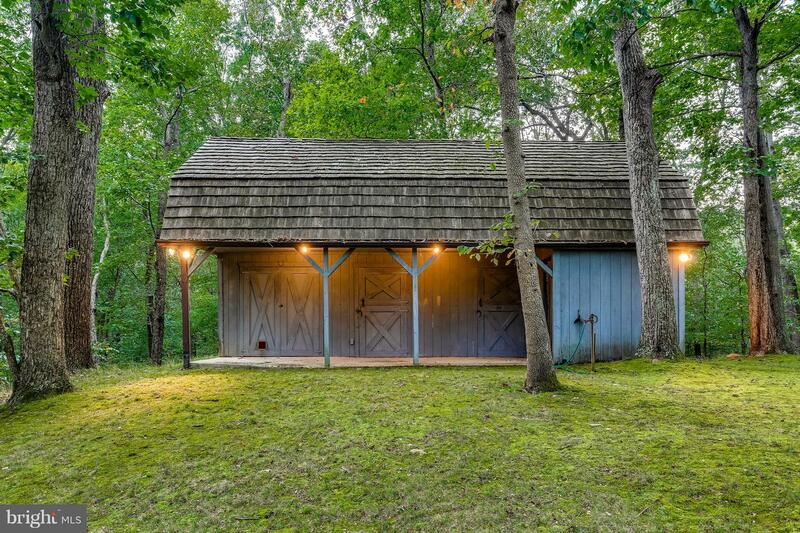 2 stable barn. 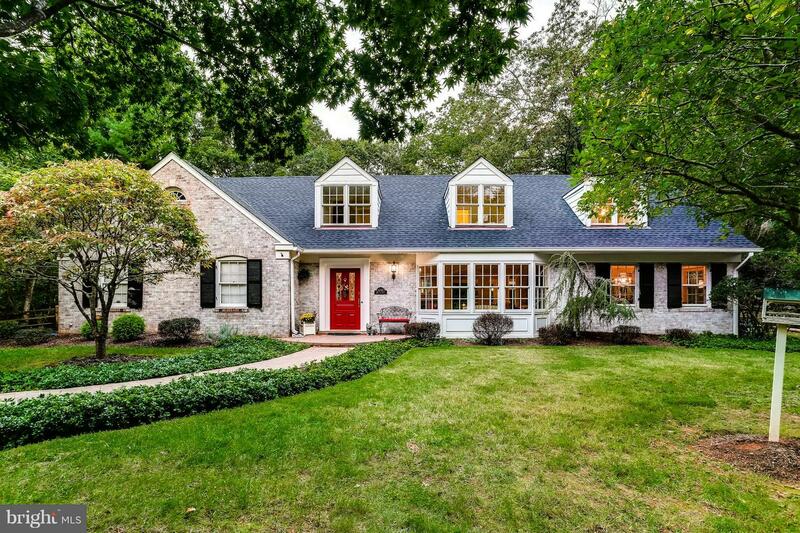 This home simply says welcome. 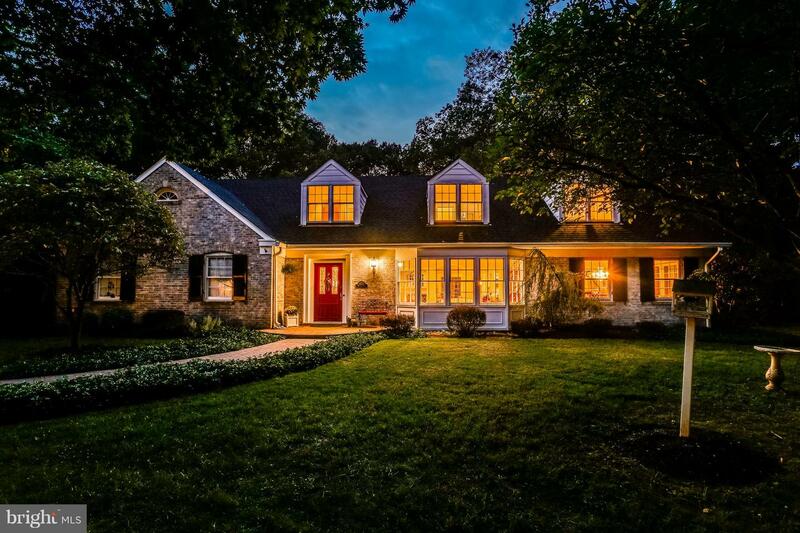 Open house 02/24/19 from 1-4.